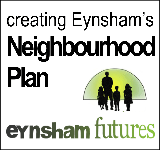 This Foundation makes money grants to people under 25 living in the parish of Eynsham. 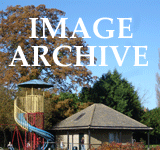 It has a maximum of about £3,000 available each year to distribute in grants. 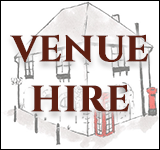 Every application is considered on its merits. Anyone who qualifies may apply - the scheme is not restricted to people with a low income. To promote in any other way the education of people who qualify. ... to bodies providing educational facilities (including physical training, recreational or social facilities) for people under 25 in the parish, provided these grants are for particular educational purposes and the Foundation meets the needs of individual applicants first. A Registered Charity (no. 309278), it operates under a constitution set up by the Charity Commission. There are eight Trustees - three appointed by Oxfordshire County Council and four appointed by Eynsham Parish Council; and the Vicar of Eynsham. 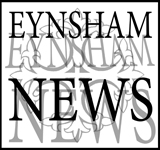 A report is made each spring to the Eynsham Parish Meeting; the names of people receiving grants are not made public.